Veronica here, writing from a Lawson-centric perspective. For an update on simpler polyphonic pieces. 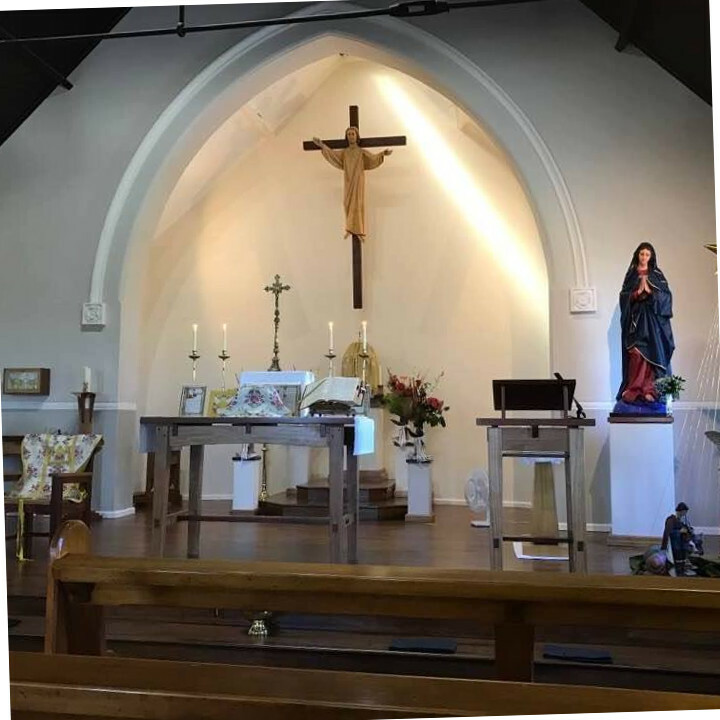 Our Lady of the Nativity Catholic Church, Lawson has had a Latin Mass every Sunday at 5pm for decades. With a growing interest in Gregorian chant, we have two sung Masses each month. Other Sundays are Low Masses with hymns.